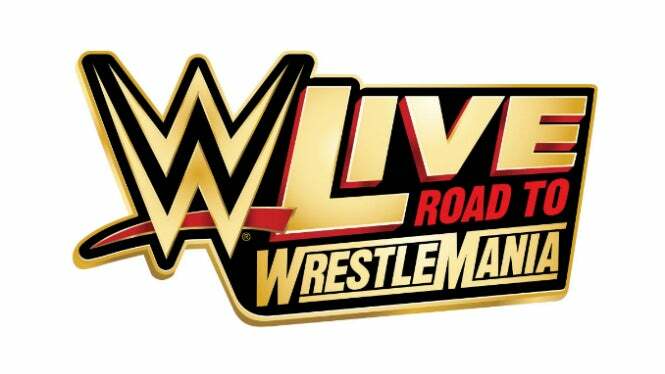 Your favorite WWE superstars are back at Target Center for WWE Live Road to Wrestlemania on Saturday, March 2nd! Show Date/Time: Saturday, March 2 at 7:30pm. Doors open at 6pm. On Sale Info: Tickets on sale Friday, December 7 at 10am at the Target Center box office, online at TargetCenter.com or by calling 888-9-AXS-TIX.